You want to get some souvenirs from your trip in Port Elizabeth, but you have no idea where to go for some good deals? 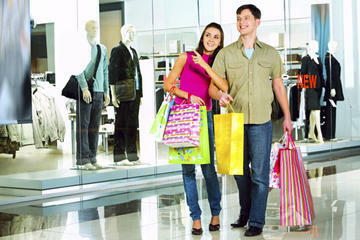 SA Guided Tours will help you to find the best place for your purchase. Visit the best jewellery in town and enjoy some very special offers everywhere in Port Elizabeth! During your stay, stay in the prestigious Boardwalk Hotel for a premium shopping trip!